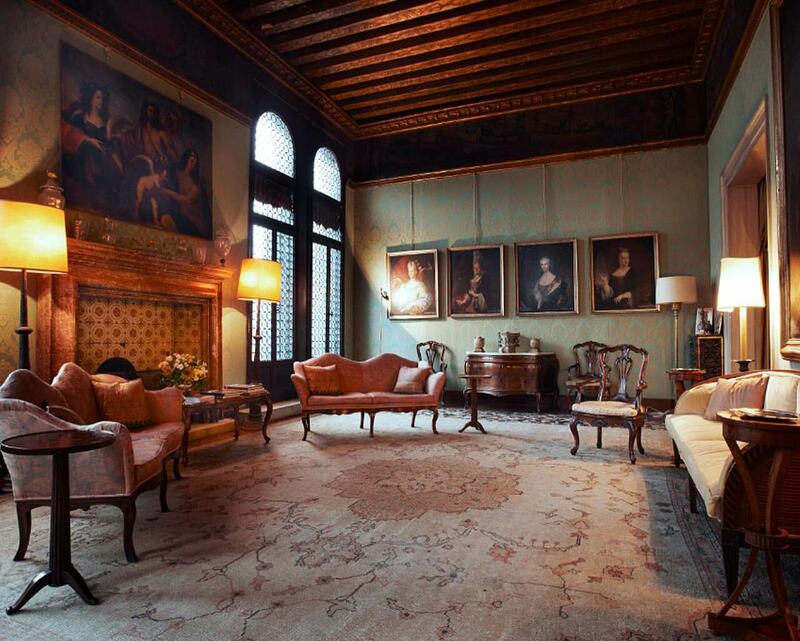 The Club delle Arti places its members in the center of the Serenissima’s life. 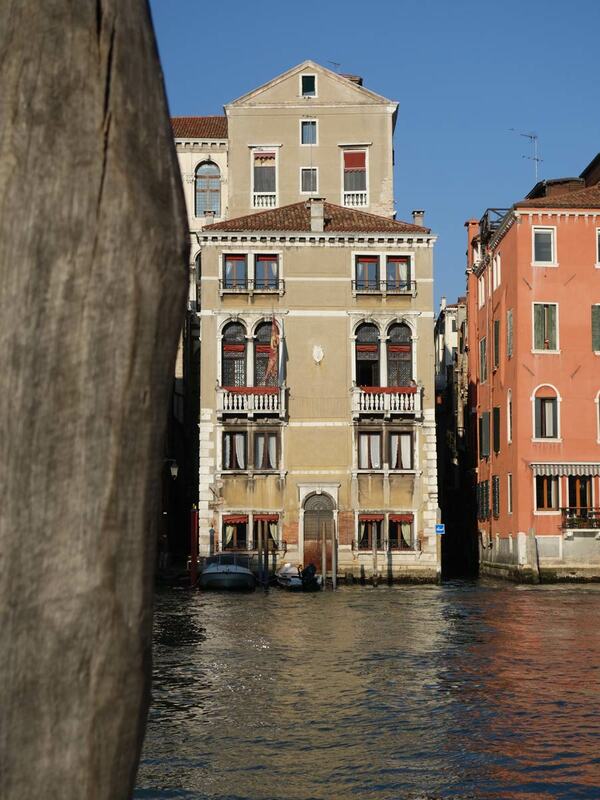 Located in the heart of the city, in a discreet, historical palace, it opens a welcoming door onto Venetian life. 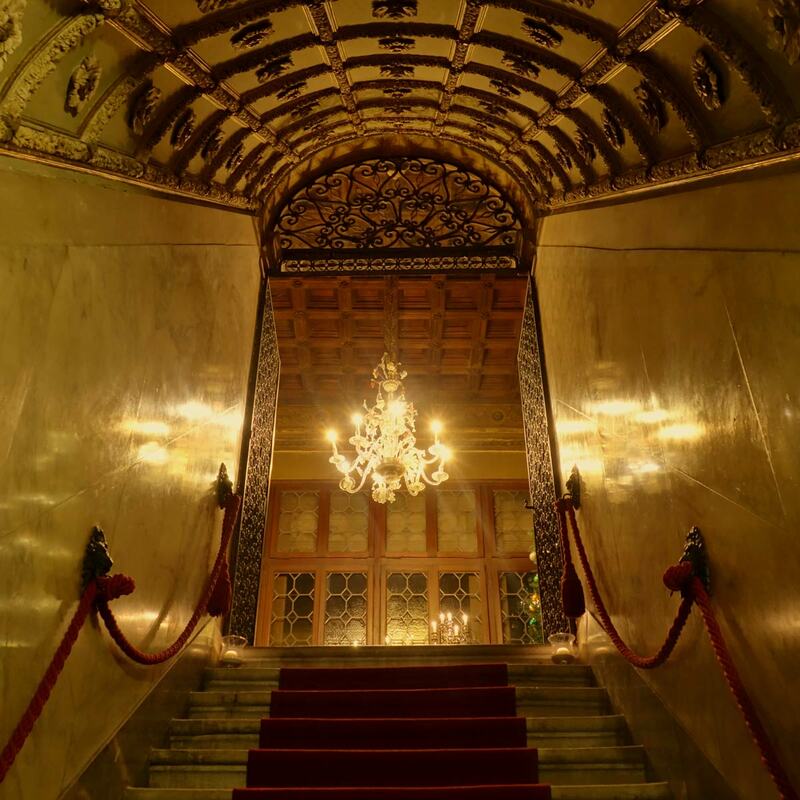 Entering the Club delle Arti is the first step to a unique experience. 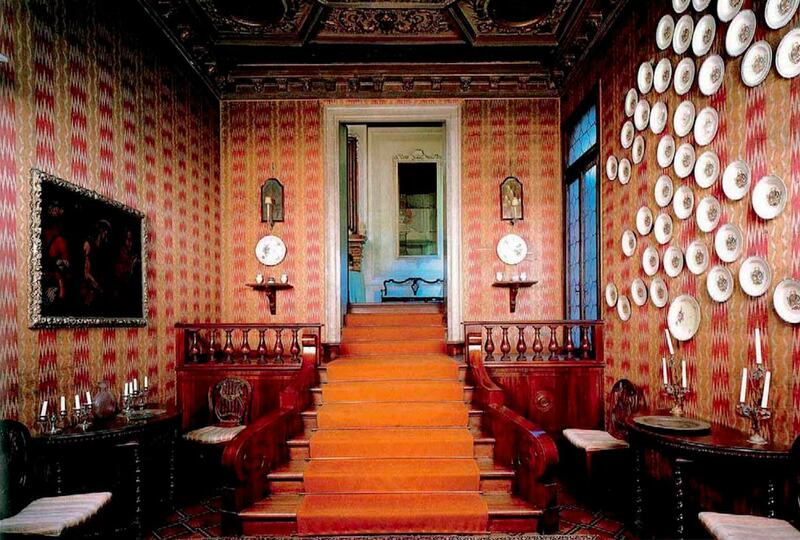 With the support of the Fondazione delle Arti - Venezia, the Club delle Arti selects and organizes events that unveil Venice’s soul. 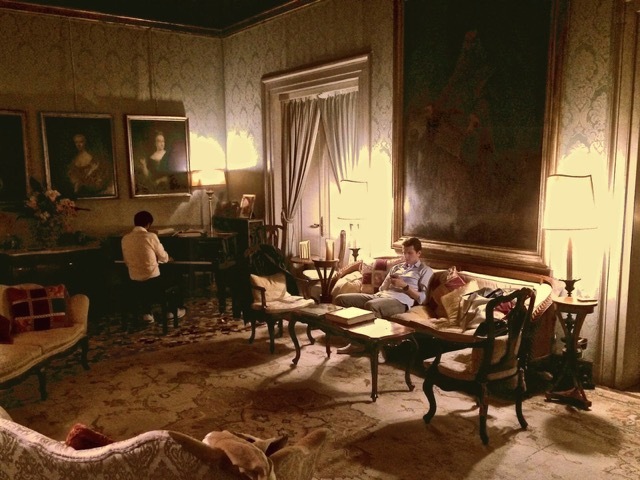 The Club delle Arti offers new cultural, personal, and creative horizons. 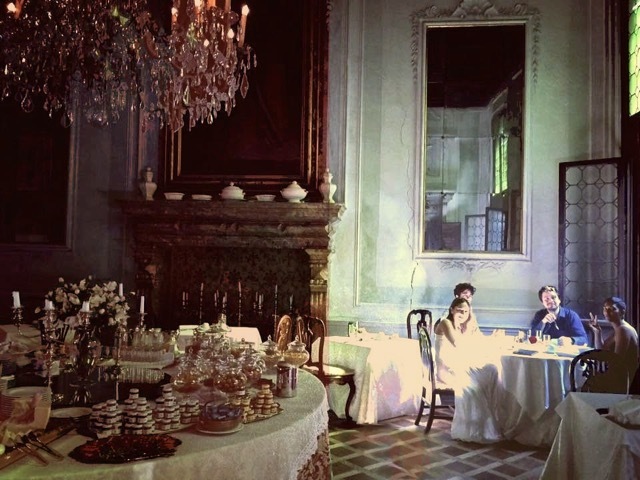 Venice is the city where the unconceivable comes true, and in the club every member will discover find his or her own Venice. Members enjoy tailored housing, dining, and cleaning services, as well as exclusive events alongside an exceptional network of personalities, friends, colleagues, and new potential partners. 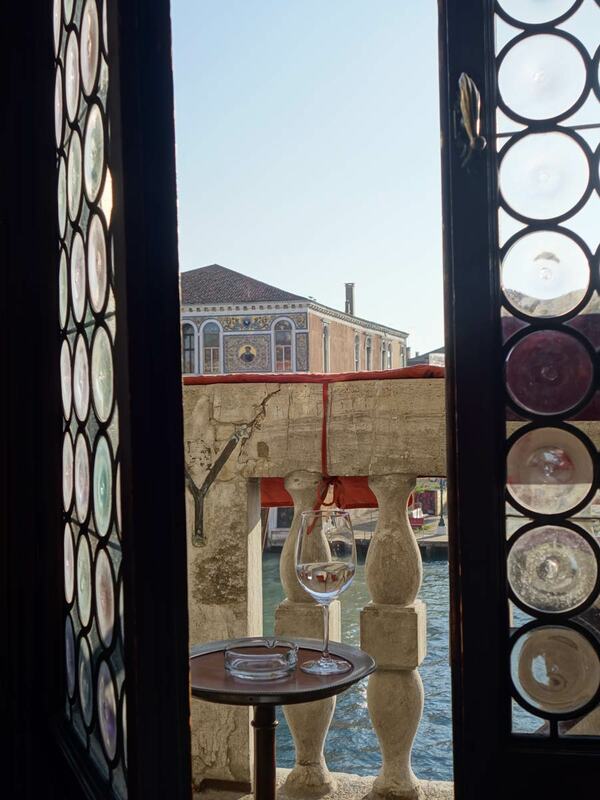 The Club is an one-of-a-kind framework for hosting business meals and meetings, lunching with your loved ones, planning a party, or discovering resources to enhance your stay in Venice. 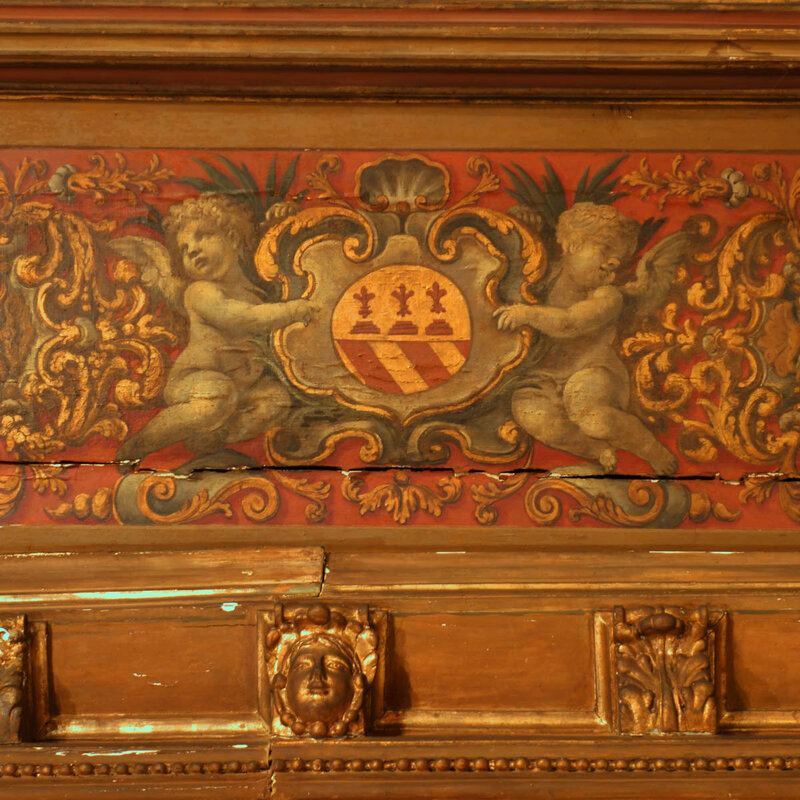 In a place where the most diverse worlds meet, the community of the Club delle Arti selects those who wish to share their own Venice while broadening their horizons.